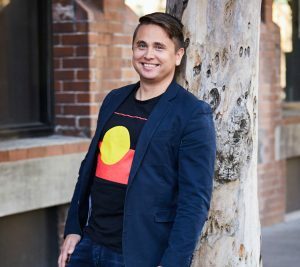 Indigenous app developers, digital designers, entrepreneurs, online educators and virtual reality artists are just some of the nominees selected as finalists for the inaugural Indigenous Digital Excellence (IDX) Awards taking place in Sydney on 29 September 2017. 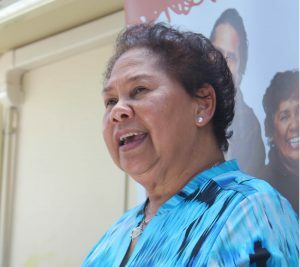 Alison Page, Executive Chair of NCIE, says that the digital economy has the potential to be a circuit breaker for Aboriginal and Torres Strait Islander people and communities. The IDX Awards include seven categories – Learnings and Education, Culture and Country, Pathways and Employment, Wellbeing, Entrepreneurship, Digital Elder of the Year and Young Entrepreneur of the Year – which align to the focus areas of the IDX Initiative’s Roadmap For Building Indigenous Digital Excellence: Looking to 2030 – Australia’s first strategy for driving Indigenous digital excellence and participation. “Ranging from the founder of Australia’s first Indigenous business accelerator, to an Elder who uses 3D printers to create cultural artefacts, and Darwin’s most popular Airbnb host – the talent and ambition of the IDX Awards finalists is truly inspiring,” Ms Page continued. Jackie Coates, Head of the Telstra Foundation said she was thrilled to support the celebration of Indigenous innovation and entrepreneurship. “What happens when digital technology is embraced by the world’s oldest living continuous culture? We believe the answer is Indigenous Digital Excellence (IDX) – and that’s exactly what the IDX Awards are about celebrating,” Ms Coates. 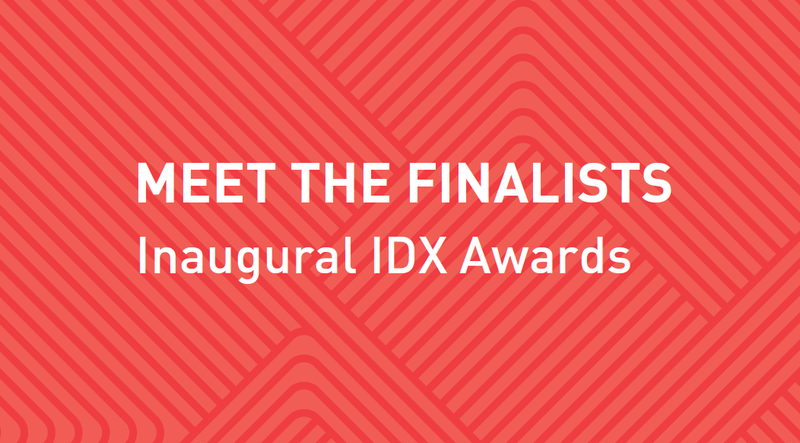 The inaugural IDX Awards take place in Sydney on Friday, 29 September 2017. For more information on the Awards and to find out how you can support this important initiative, visit www.idxawards.org.au. 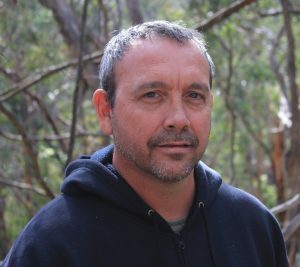 Wayne Denning, QLD – Wayne conceived the STEM.I.AM program, designed to promote the study of STEM with Aboriginal and Torres Strait Islander children and youth around Australia. 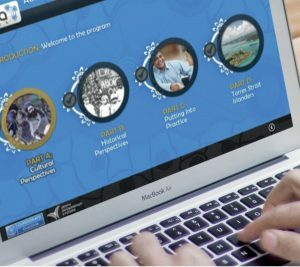 Corporate Culcha, QLD – Corporate Culcha has developed a customisable Indigenous Cultural Awareness eLearning training program that provides cost effective and efficient workforce training. Proudly supported by the Department of Prime Minister and Cabinet. 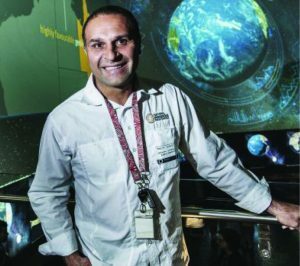 Victor Steffenson, QLD – Victor has developed the Living Knowledge Place, a community driven education site that showcases our culture, our country, and our aspirations for the future of our environment and our wellbeing. INDIGI LAB, NSW – INDIGI LAB worked with The Office of Wildlife and Heritage to develop and deliver a train the trainer ECOTECH program for six Indigenous Park Rangers in NSW. 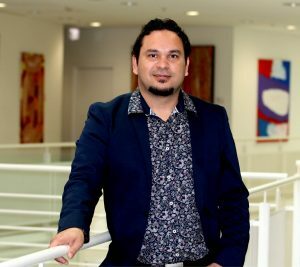 Luke Briscoe, NSW – Luke Briscoe is the founder of INDIGI LAB, a leader in the Indigenous STEM and sustainable science space which creates projects for social and environmental change through digital culture and Indigenous sciences. EnVizion, QLD – enVizion’s Virtual Reality Experience Project (VREP) provides a state of the art mobile facility which can be taken across Australia, including remote areas, to deliver a cutting edge virtual reality experience. 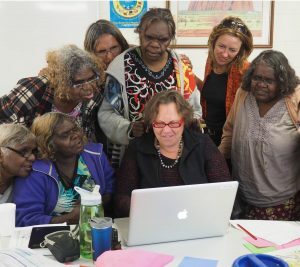 NPY Women’s Council, NT – The NPY Council has developed a customisable language dictionary app that enables communication by providing words in Pitjatjantjara and Ngaanyatjarra and English translations. 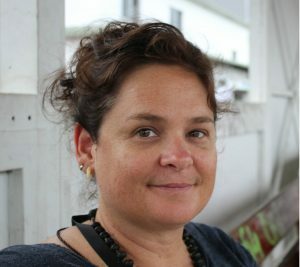 Jenny Fraser, NSW – Jenny Fraser is a celebrated artist who has been involved in a range of projects to promote culture and the work of Indigenous artists, including the creation of the cyberTribe online gallery. Proudly supported by NCIE TATU. 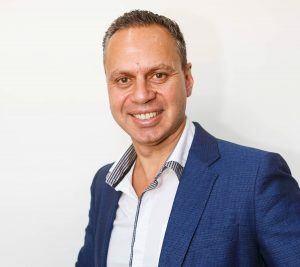 Dean Foley, QLD – Dean is the founder of Australia’s first Indigenous Start Up Weekend and Bayaramal (black swan), Australia’s first Indigenous run accelerator for Indigenous businesses. 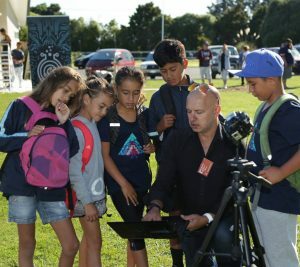 Brett Leavy, QLD – Brett uses modern immersive technologies to recreate the Australia of his ancestors, including developing package called Virtual Songlines, which uses a game-like interface to create an ‘arts, culture, language and knowledge based experience’. Proudly supported by UrbanGrowth NSW Development Corporation. 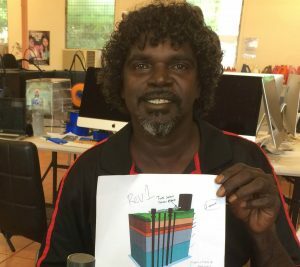 Ernest Gondarra, NT – Ernest is a digital champion in his community working on ALPA’s Plastic Fantastic program, and skills in design and 3D printing and to create culturally significant objects for the Gatjirrk Cultural Festival. 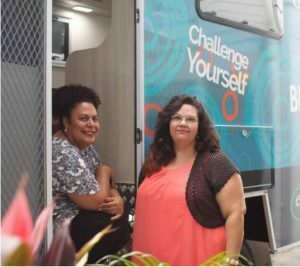 Patricia Elarde, QLD – Patricia works with Diabetes Queensland and has worked with Hitnet to develop digital resources to promote health and wellbeing messages for Indigenous Australians and their families affected by diabetes. 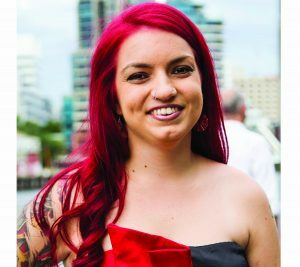 Brooke Ottley, NT – Brooke is a talented graphic designer who after almost 10 years’ in her field and a study tour in New York, has become Darwin’s most popular Airbnb host, hosting over 380 travellers in her own home. 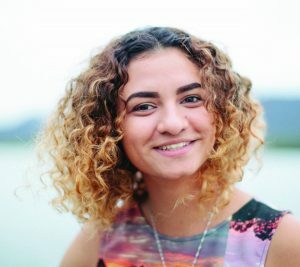 Nickeema Williams, QLD – Nickeema is a young Indigenous artist, designer and photographer who works with Hitnet and the Red Cross to record and curate peoples’ stories into positive images and videos. Proudly supported by University of Technology Sydney.